something you learn in school. I think we should be teaching friendship! If I were Boss of the World, every school would have a curriculum to teach optimism, gratitude, and how to be a kind friend. 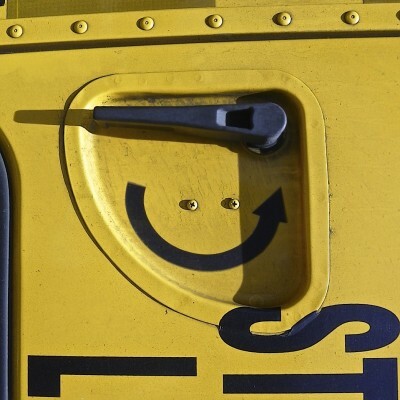 ~Ruth Kaiser, the Smiley Lady. It’s also Toilet Paper Appreciation Day over on our AUGUST calendar of a month full of Smiley Silliness. Even the optimist knows to check to see if there’s TP before sitting down. But if they have to ask a friend to bring them a roll, they are grateful. Today we also celebrate Make Your Own Luck Day. I am a big believer in this idea. Luck doesn’t just happen. Opportunities come along, and it’s not the lucky that grab the chance–it’s the prepared, the willing, the enthusiastic, the hard working, the committed, that take the ball and run with it! It is also Equality Day. Actually, it’s Women’s Equality Day, but since women are equal, they don’t need a day to say they are. And since women are equal, let’s just call it Equality for All Day!! Pause to remember that the 19th Ammendment to the US Constitution was ratified on this day in 1920. Planning to watch a MLB game from your couch later today? Well, on this day in 1939 the first televised baseball game was enjoyed from couches all over America. 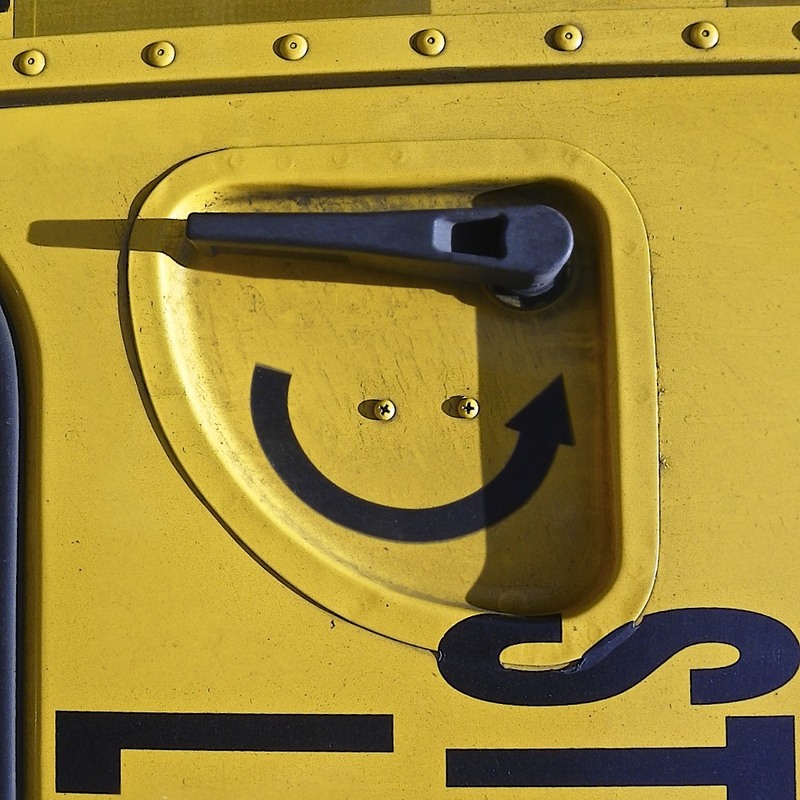 Plus as is often the case, just for grins, you get a different School Bus Smiley in the Smiley-a-Day emailer.